The CCR (Centre of Culture Rioja), is a mandatory goal for tourists and pilgrims who pass through Logroño. For the inauguration of the museum, in Phics & Graphics have created the design of the new website. 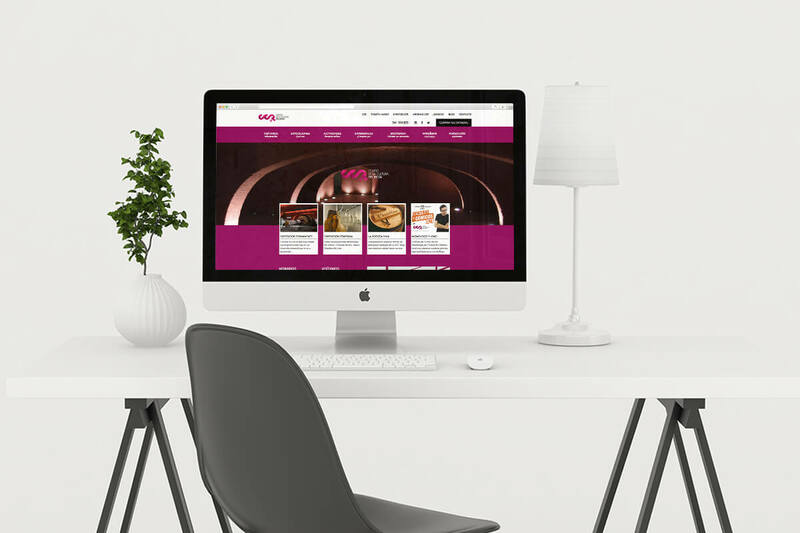 The creation of a structure in the study design and iconography for web aims to add value to the website, looking for a simple and intuitive navigation and making the digital communication of this reference center of the Rioja tourism unique.